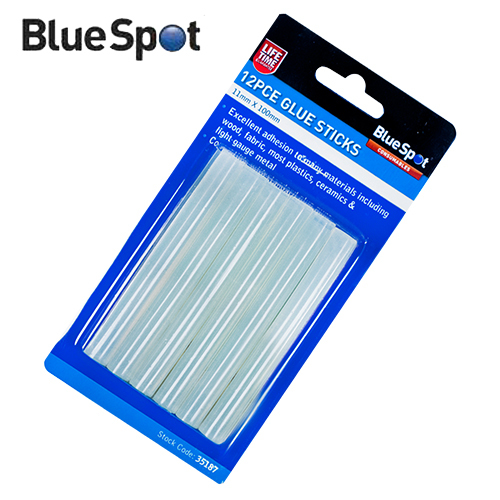 Superb quality hot melt glue gun from Blue Spot Tools. 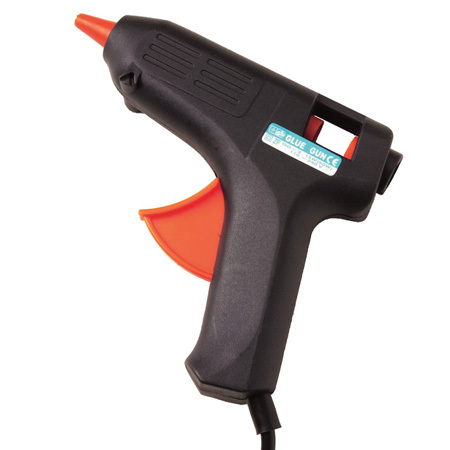 Glue guns are perfect for hobbyists and for DIY users. Dries in 60 seconds and bonds to paper, plastic, wood, ceramics and some metals. 40W 230V - 50Hz and CE approved. 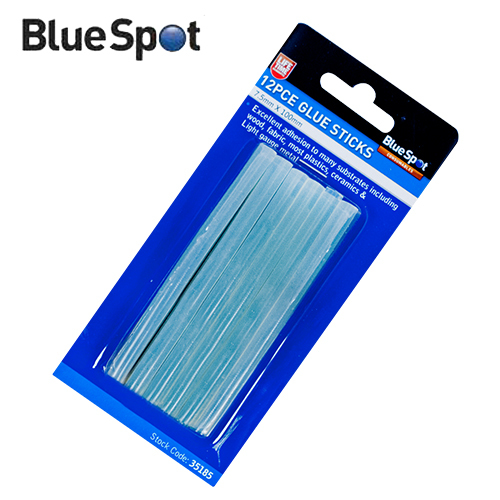 The glue gun pack includes 2 glue sticks to get your project started. Need more glue sticks, please see our related products?